Hope Pregnancy Center Tulsa was established in 1986. We help women handle unexpected pregnancies with free pregnancy tests and pregnancy education. 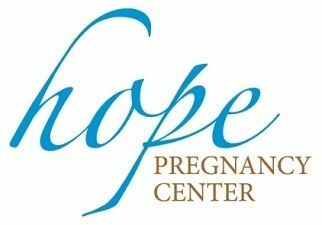 Hope Pregnancy Center Tulsa has helped women and families in need since 1986 with the realities of unexpected pregnancy. We offer free pregnancy testing and ultrasounds, free pregnancy option education, free parenting classes, and abortion recovery services. Our services are free and confidential, and we treat clients with respect and compassion.